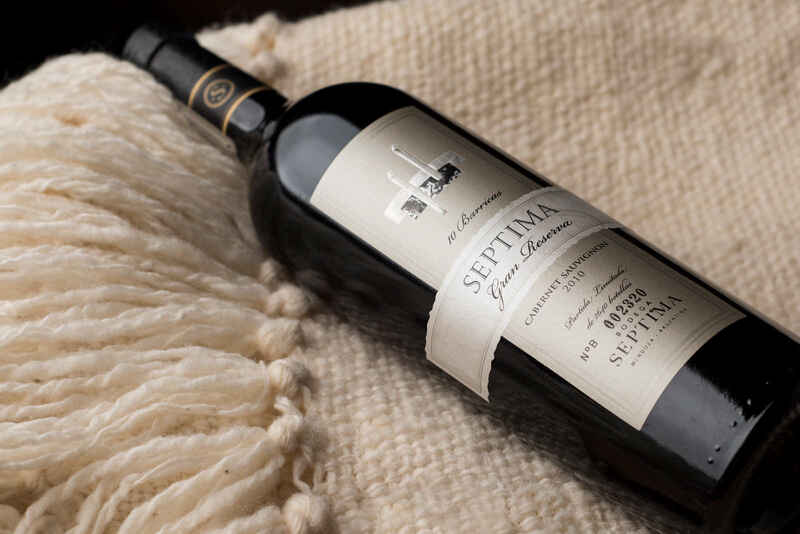 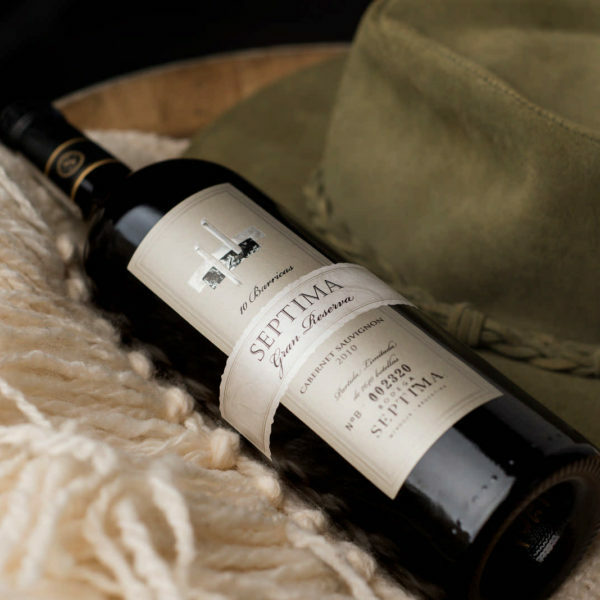 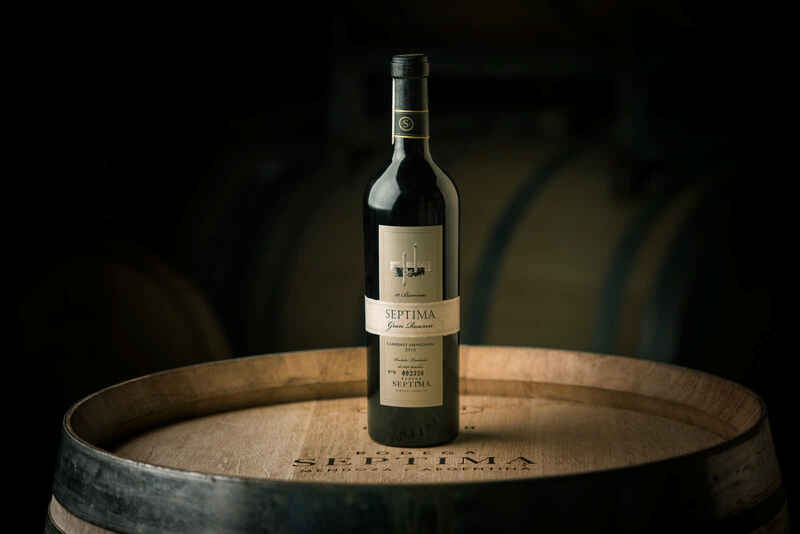 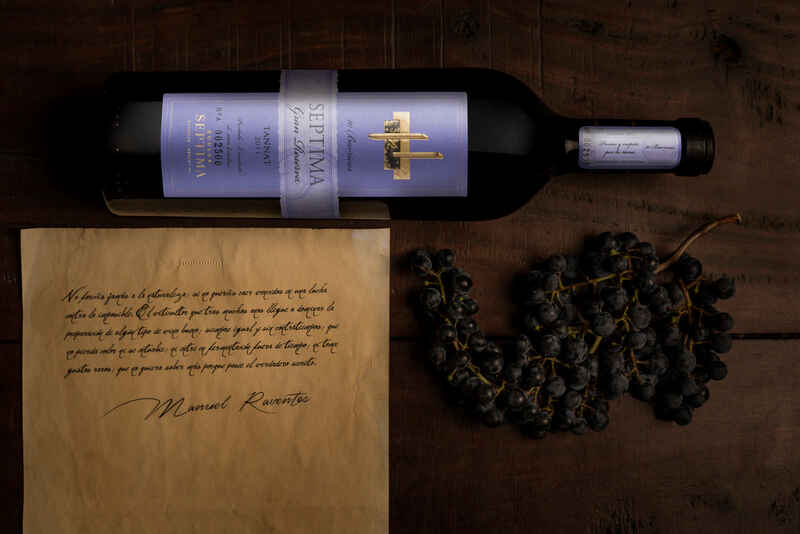 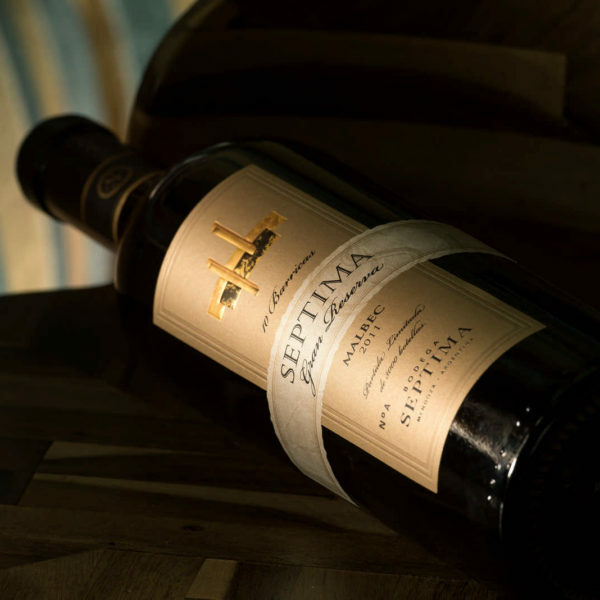 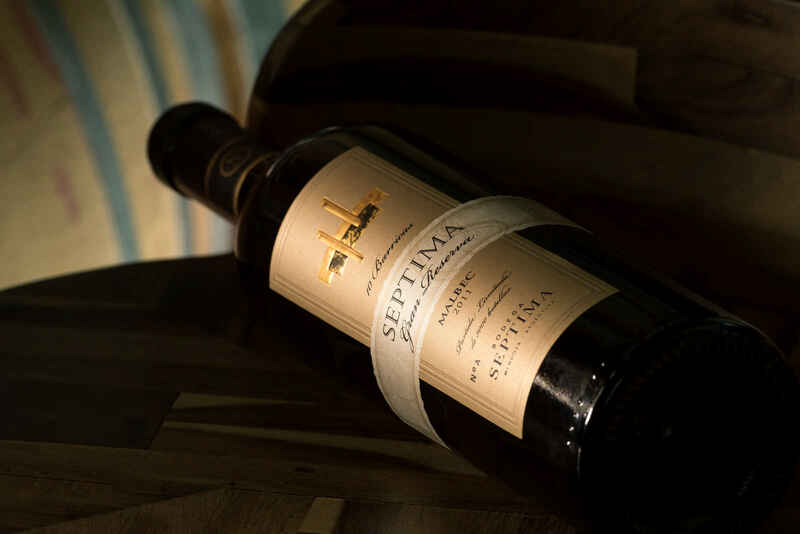 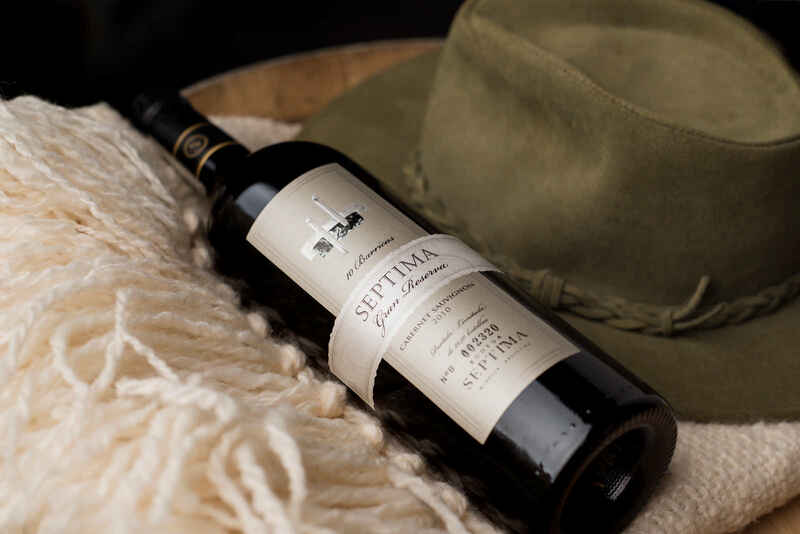 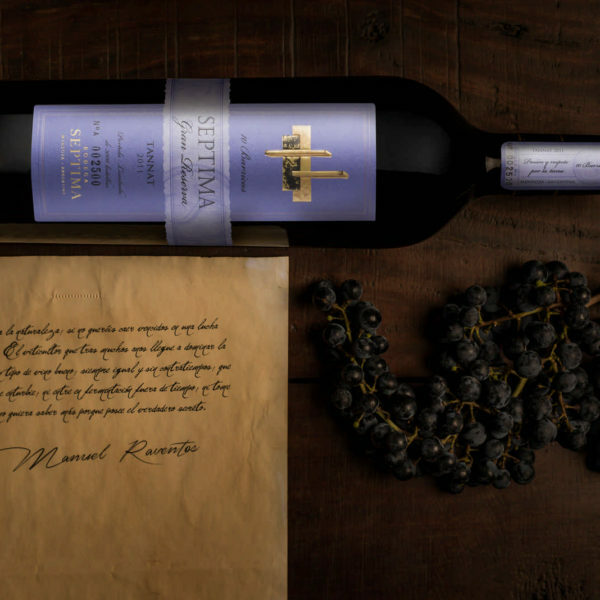 The line consists of Malbec, Cabernet Sauvignon and Tannat, three collection wines that are born from the 10 best barrels that are part of our Séptima Gran Reserva blend. 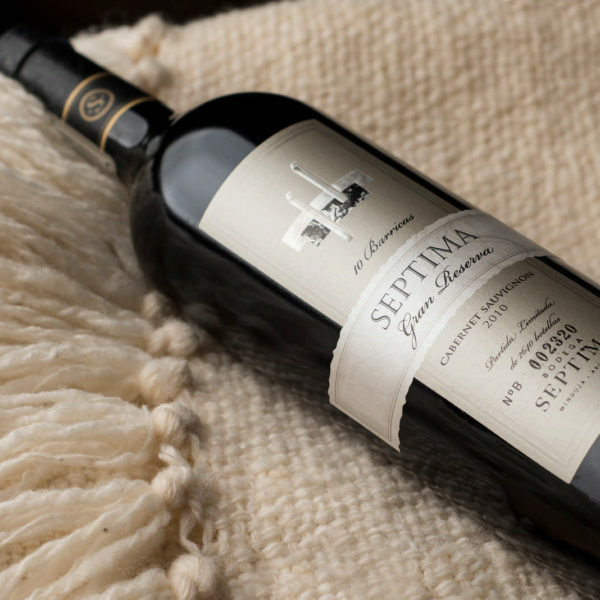 This collection also includes exceptional vines and vintages that we consider samples of the current winegrowing industry. 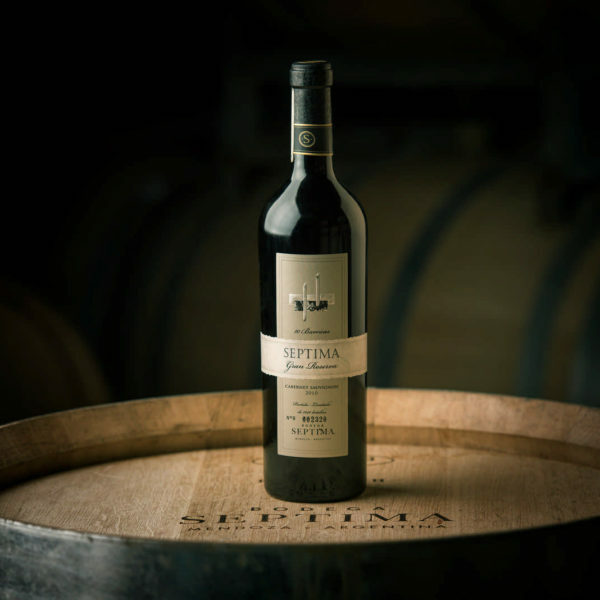 Only 10 exclusive edition barrels. 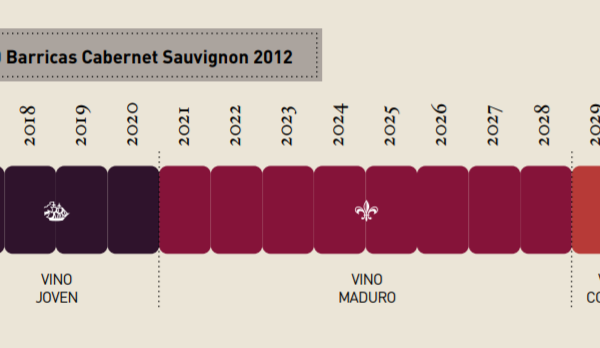 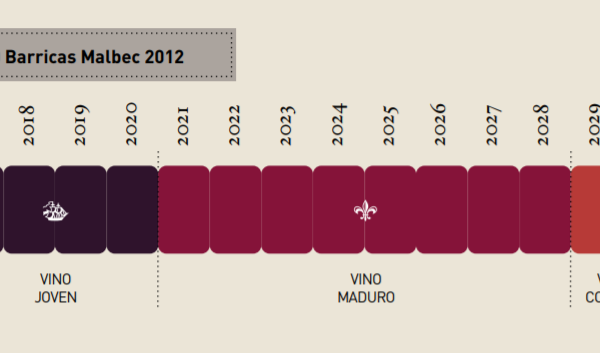 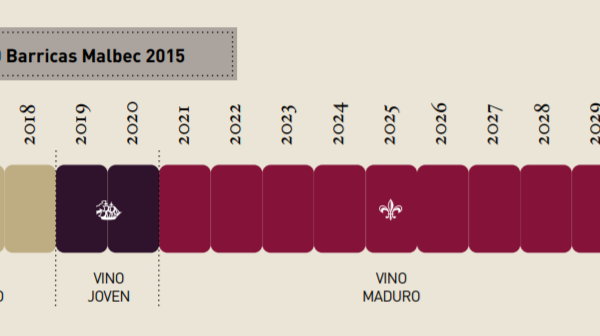 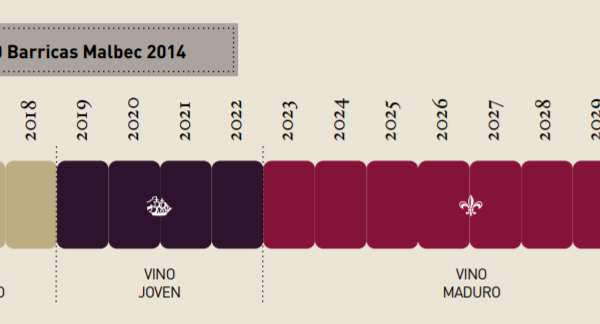 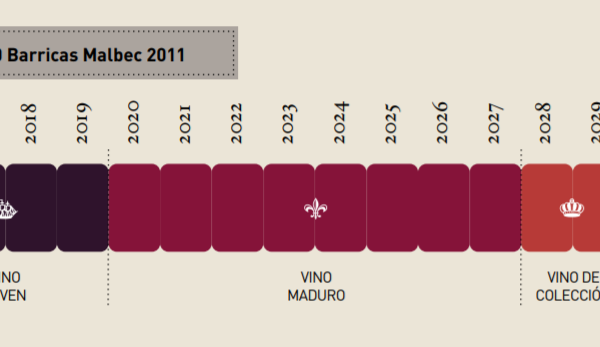 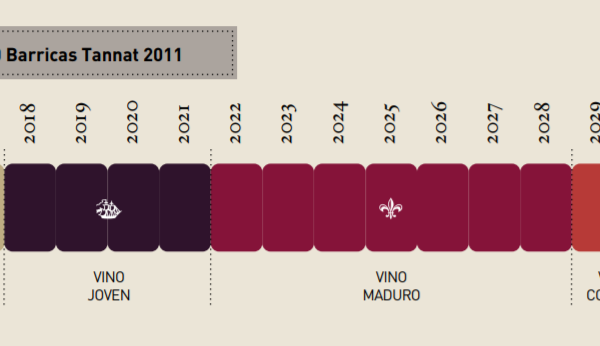 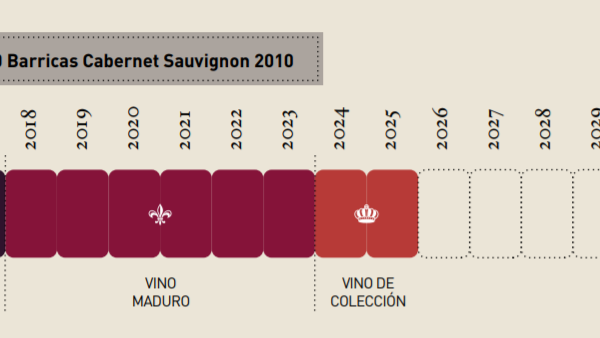 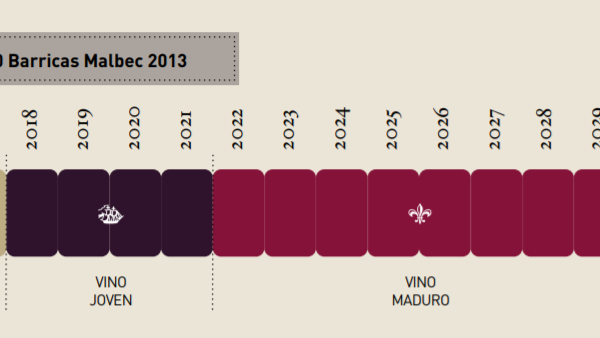 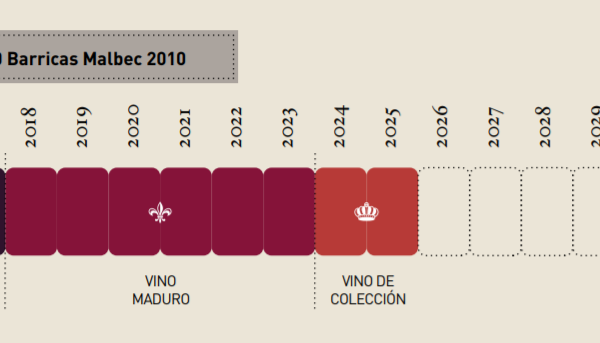 Wines with an aging potential of over 10 years. 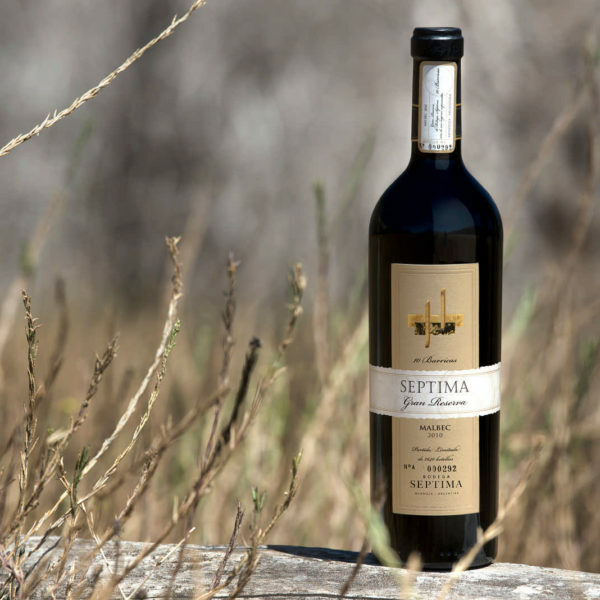 Shallow, alluvial – Loamy to clay loam soil with river stones deep below water. 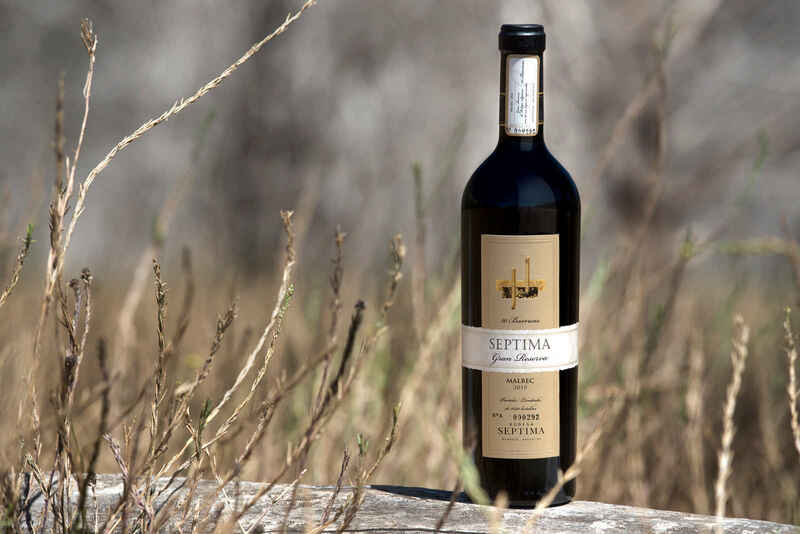 Shallow, alluvial- Loamy to clay loam soil with river stones deep below water.